Can You Make Oil from Algae? 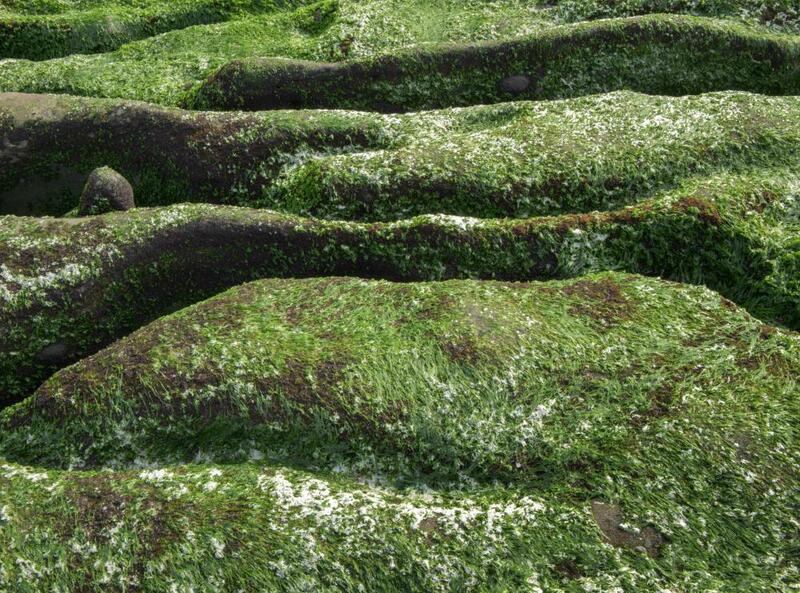 Algae can be grown on land that is not fit for planting other crops. Lipids account for up to 50% of the weight of some types of algae. Since algae is a renewable resource, biofuels made from it are very close to carbon neutral. 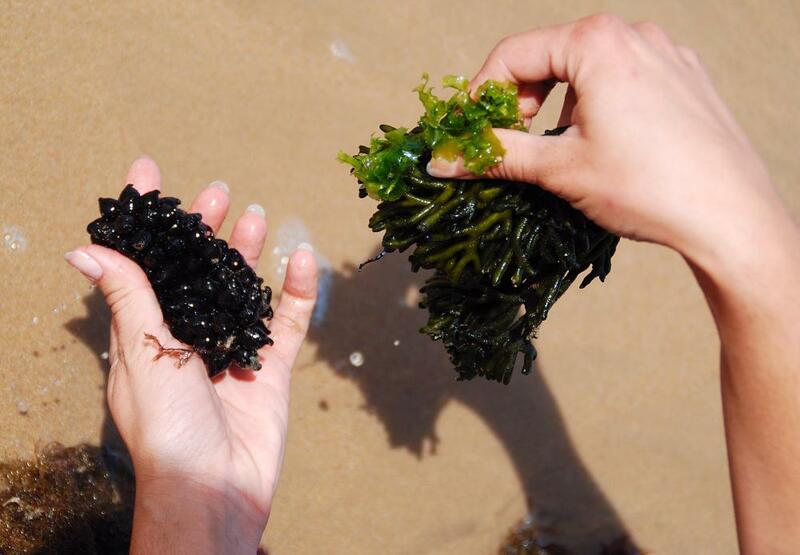 It is in fact possible to make oil from algae, although the cost of production can sometimes be quite high, when compared with the cost of conventional oil production. The advantage of oil from algae, of course, is that algae is a renewable resource, making biofuels from algae very close to being carbon neutral, and as the algae grows, it actually contributes in a positive way to the environment, filtering out toxins and generating oxygen. Research on making oil from algae began in the 1990s, but efforts were largely abandoned, due to lack of interest as a result of relatively low oil prices, and the high cost of the research equipment needed. A little over a decade later, however, scientists became interested in making oil from algae again, spurred by rising fuel prices and concerns over the world's oil supply. As a result, several companies invested in the technology and know-how needed to create oil from algae. In some algae species, lipids make up over 50% of the algae, by weight, especially when the algae is stressed and stimulated with specific fertilizers. When subjected to extraction, this oil is chemically comparable to light sweet crude, a form of oil which can be refined into a wide variety of products, including biofuels and plastics. Light sweet crude is often in very high demand, as it can be used to produce a range of fuels including kerosene and diesel. Per acre, algae can generate an exponentially higher yield of oil than crops like corn and soy, and algae can be grown in a variety of environments and on otherwise unusable land, ensuring that resources which could be used to grow food continue to be dedicated to food production. Making oil from algae is also made vastly more efficient with vertical growth columns, allowing companies to grow a huge volume of algae in a very small space, and systems can also be designed to utilize water and resources very efficiently. While the cost of making oil from algae was prohibitive as of 2008, the technology was clearly progressing rapidly, and many scientists hoped to see major developments within five to 10 years. Many governments have also supported alternative fuel initiatives including the drive to create oil from algae, and this investment could speed the process considerably. What Is the Fischer-Tropsch Process? Wow! Algae seems like a great biofuel! It is awesome that someday soon we could be using a biofuel that would actually help more than hinder our environment. I know this would start out to be expensive, but in the long run this seems like it could become a lot less cheaper, since algae is so easy to produce and can be produced in mass quantities in limited amount of space. We should at least give algae a chance to be a biofuel, especially with gas prices already so high! @MrMoody - What I like most about algae oil is that we can grow it all ourselves. We don’t need imports. I read once that there is plenty of algae in the ocean along our seaboard to provide us with most of what we need for energy needs. I don’t know if the oil companies will be quick to jump on the bandwagon, but in my opinion they should. 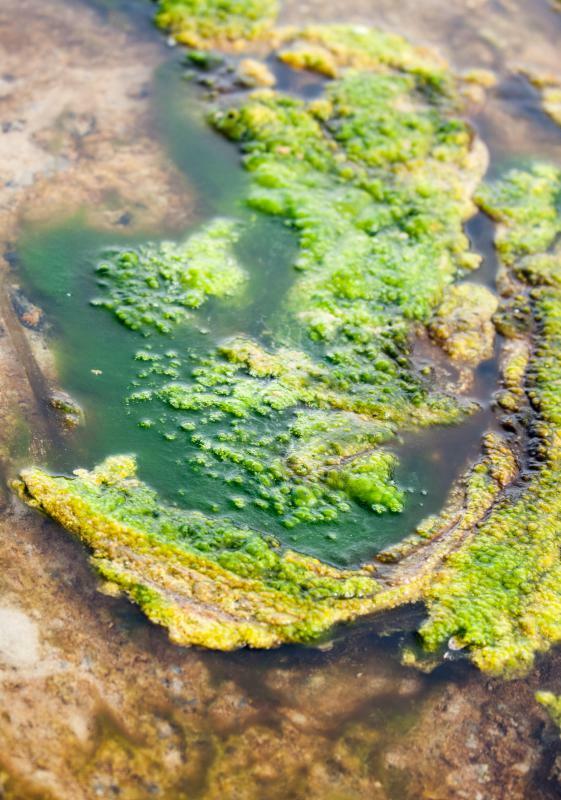 The best way for U.S. oil companies to position themselves in the market is to embrace algae oil development, and lead the charge in the research, rather view it as a competitive resource. We are all going towards alternative fuels one way or another, so I believe everyone should jump on board. @miriam98 - I totally agree. Especially with high oil prices, we need an alternative fuel that can deliver the most bang for the buck, and algae seems to fit the bill. I like the idea that you can grow tons of algae per acre compared to corn and other products. That means it will be cheaper to refine and we can move more of it to market quickly than we can with some of the other biofuels. I like the idea of extraction of oil from algae, and I am not normally that crazy about biofuels. If you ask me why, it all comes down to two reasons: price, and the food supply. Alternative fuels like ethanol have typically been more expensive than their fossil based counterparts. Then there is the problem of the food supply. In the past people have made alternative fuel from food products. So stuff that humans and animals should have been eating was used instead to make oil, which didn’t make sense to me. We shouldn’t be depleting the food supply to make oil. What I like about algae is that it solves both problems. It appears to be plentiful, cheap and no one needs to eat it. Furthermore, algae can help clean up the environment too, which is a nice side effect. It's still too expensive. Why don't you try inventing an efficient and cheap method of creating this form of biofuel instead of complaining? why can't the world change to this form of biofuel quickly to stop the green gas.